You are purchasing a wholesale lot of assorted blue ray and DVD players. 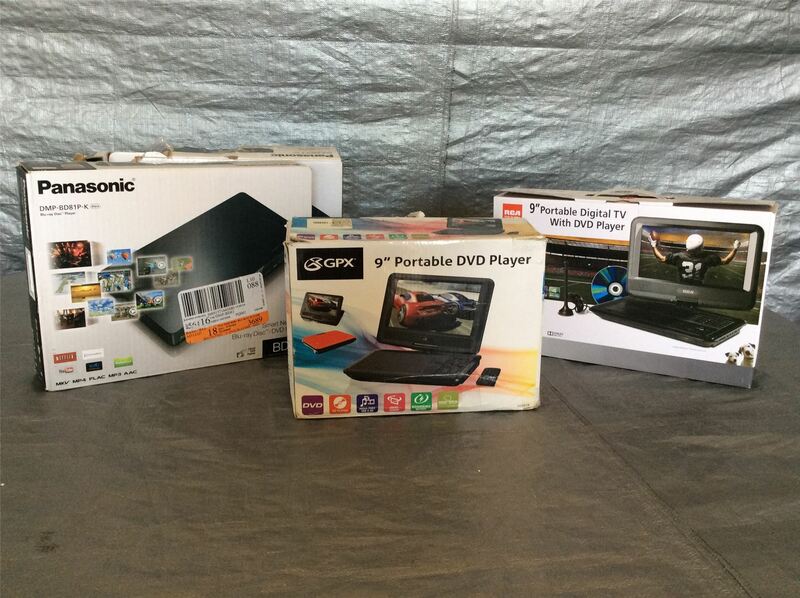 This lot is a mixture of New, Open Box, Used, Refurbished, Return Items, Ext. These items have not been tested to any extent. This lot includes brands like: RCA, GPX, Panasonic, Ext. This is a perfect wholesale lot for any reseller! Click the button below to add the Wholesale Lot of Assorted Blu Ray / DVD Players, Lot of 4 to your wish list.